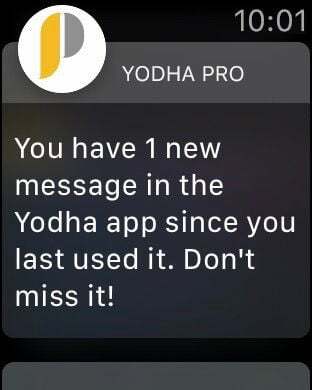 Once you get the app, all of it will be right in your pocket. What extras will you get? Why do people like the PRO version of the app? What questions can you ask? Love, Relationship, Family, Money, Career, Education, Business - all aspects of your life are affected by ongoing changes in celestial objects of the Universe. - When will I get married? - When and where will I fall in love? - Is there anyone loving me secretly? 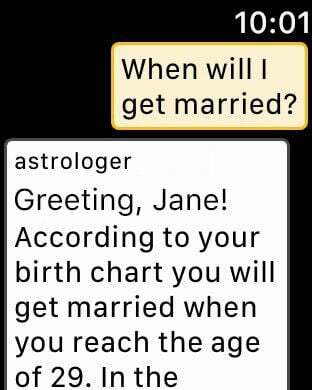 What does love horoscope say? - Am I on the right path according to astrology map? What is in my life horoscope? - Why did we break up last year? What was the compatibility score? - Will it be good for me if I get back with my Ex? - Can I have some insight as to what my daily horoscope holds for me today? - Am I going to be in a new relationship soon? - Are horoscope signs always correct about personality? I act more like a different zodiac sign! - According to my horoscope chart, what type of books should I read now? - Is it a good idea to go on a date tomorrow with…? What is in my daily love horoscope? - Am I going to pass my math exam test tomorrow? Please check my daily academic horoscope. - What does my birth chart show about my love relationship? What can I do to improve it? - Will I get a sudden fortune or lottery luck? Can you make a finance horoscope? - I feel really heartbroken. What should I do? - What do my love horoscope and birth chart hold for me in 2018? - What Vedic zodiac sign I have? I heard that zodiac horoscope signs are different in Vedic astrology. - Does my astrology chart indicate anything about realizing my life purpose? - It is not easy for me to concentrate on studying process. What is my education horoscope for the year 2018? - Will I get a promotion at work in 2018 according to my career horoscope and fortune? - Is it a good idea to accept a new job offer now? What is in my work horoscope? - What is my family horoscope? How many kids will I have in my life? Are Vedic zodiac signs different? In Vedic astrology, 12 zodiac signs known as horoscope signs have similar names to Western astrology: Taurus, Sagittarius, Scorpio, Pisces, Virgo, Leo, Libra, Gemini, Capricorn, Cancer, Aries, Aquarius, but calculated and used in a bit different way. Vedic astrologers make horoscope readings based on a deep multi-factor analysis of a birth chart, zodiac signs and relevant surroundings similar to psychic readings to predict the future events before they happen. Weekly / monthly “Astrologer Selection” and “Extended Message Length” subscriptions are available. The price and currency will vary by type and location. Payment will be charged to iTunes Account. Subscription automatically renews unless auto-renew is turned off at least 24-hours before the end of the current period. The account will be charged for renewal within 24-hours prior to the end of the current period at the rate of selected plan. Subscriptions may be managed by the user and auto-renewal may be turned off by going to the user’s Account Settings after purchase. Any unused portion of a free trial period, if offered, will be forfeited when the user purchases a subscription.